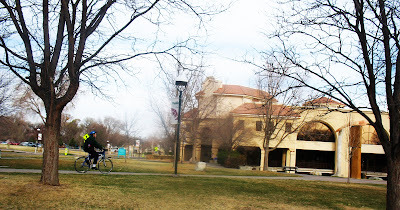 I'm always seeing lists for the most bicycle friendly cities and towns, but universities also have started to make bicycle friendly lists. 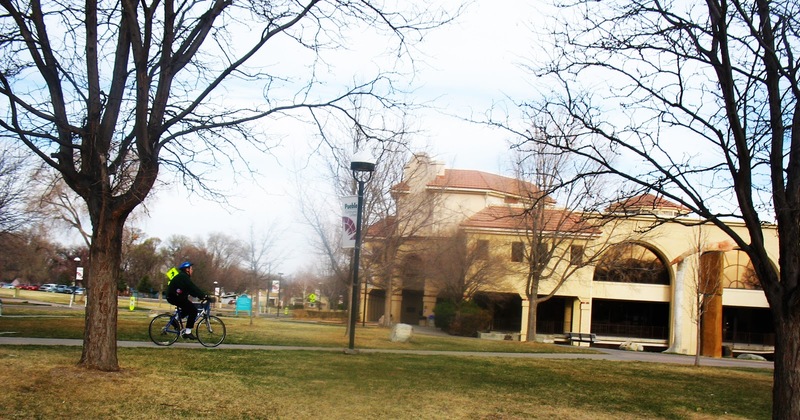 Here are the most bicycle friendly universities in the U.S. I would rank CSU-Pueblo as a Rusty Tin award winner, but Pueblo Community College (pictured above) would rank much higher.